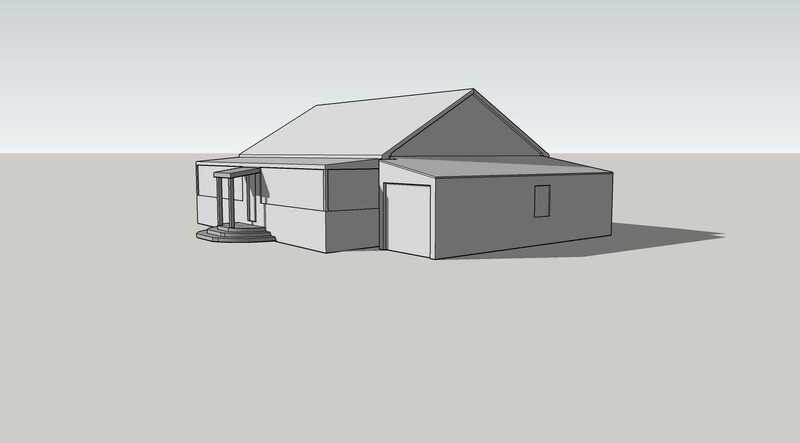 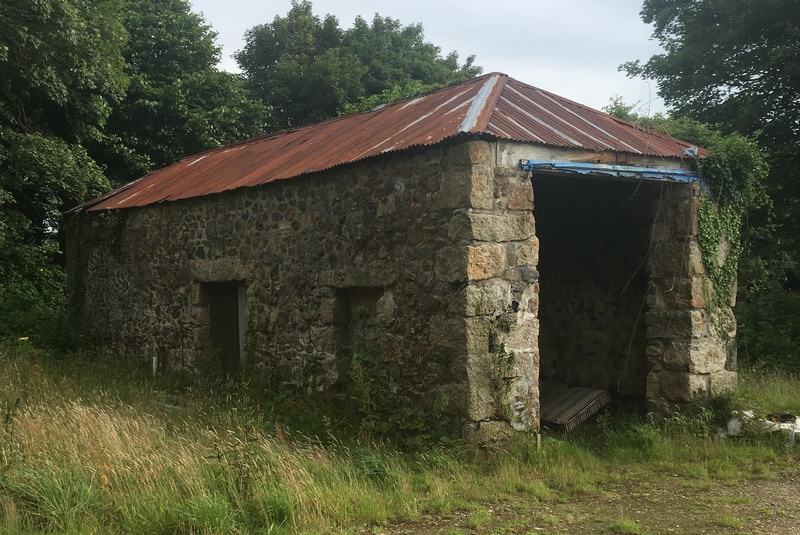 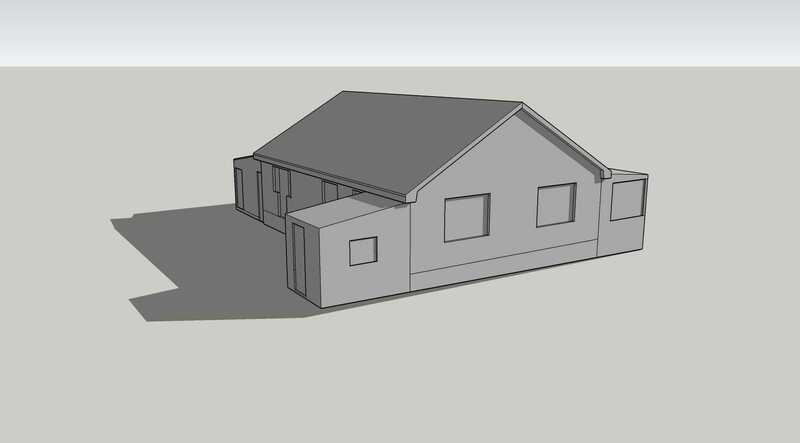 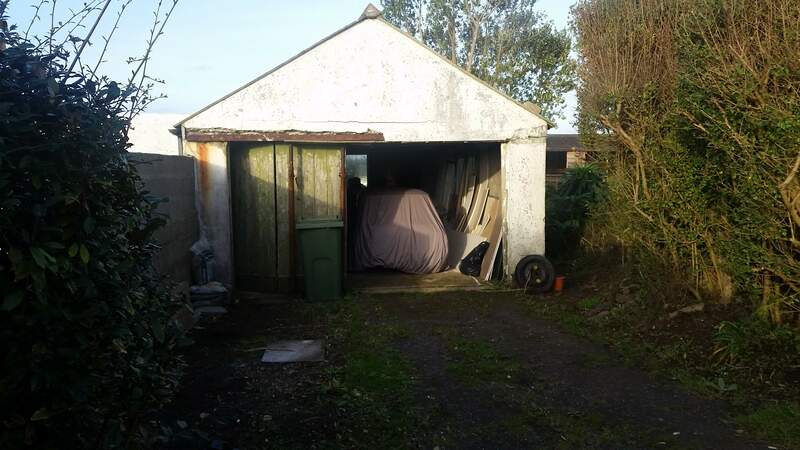 We were appointed in 2018 to obtain planning permission to convert this existing detached garage into a self contained 1 bedroom ancillary accommodation for the owners of the adjacent property. 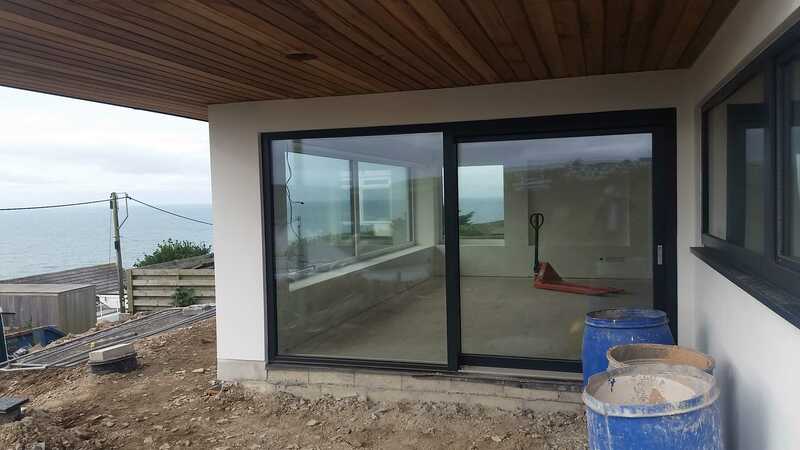 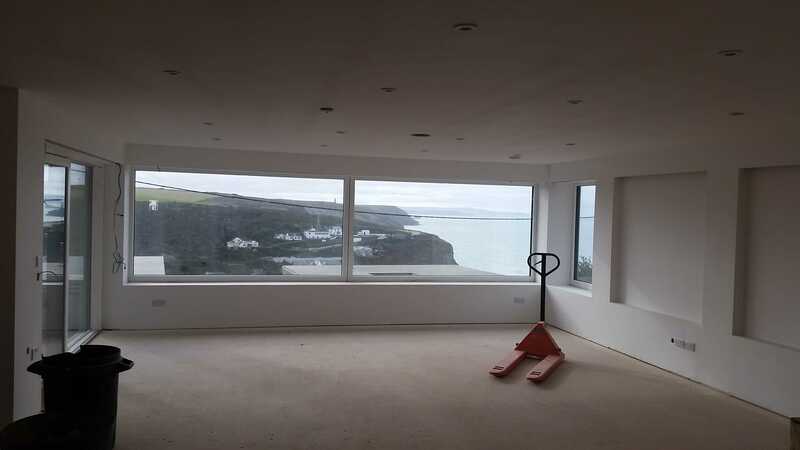 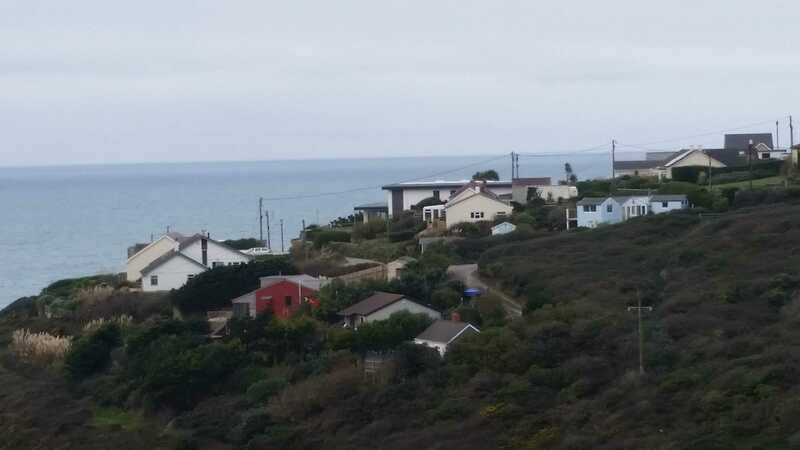 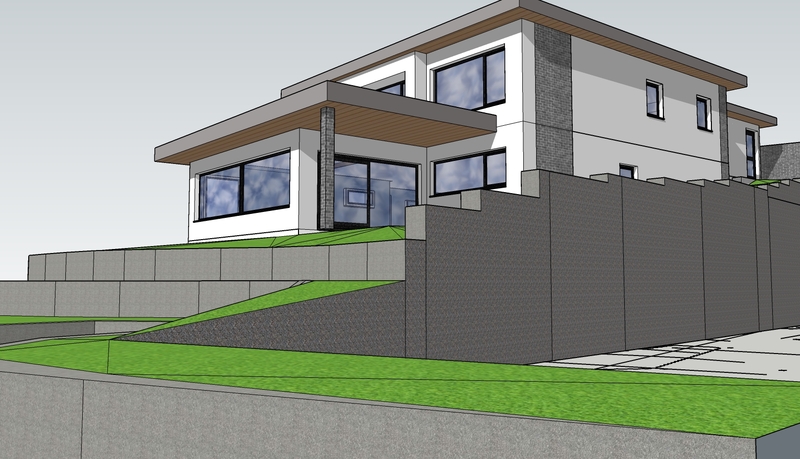 Planning permission was granted, and works completed by the clients late 2018 to provide a modern 1 bedroom annex with bathroom, lounge & small kitchen area with amazing views out towards Housel Bay & The Lizard Lighthouse. 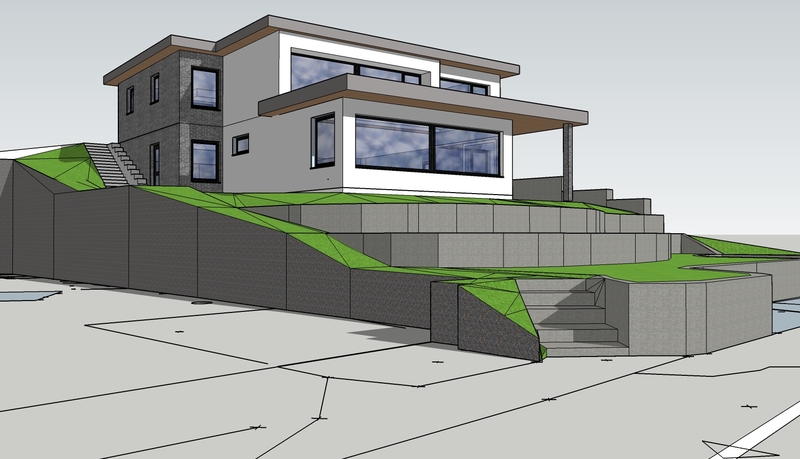 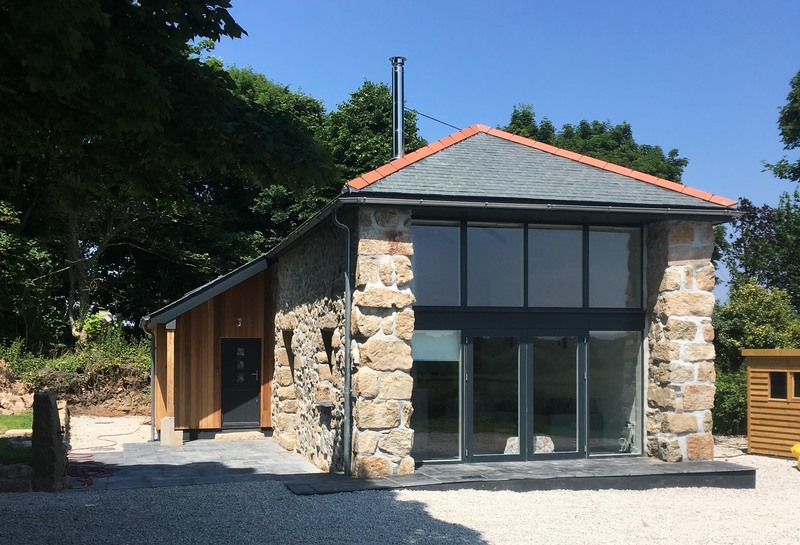 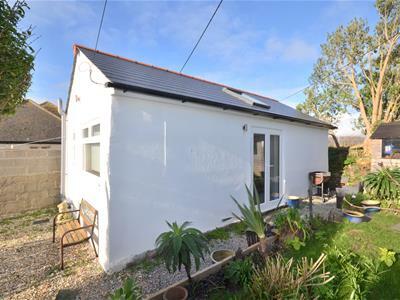 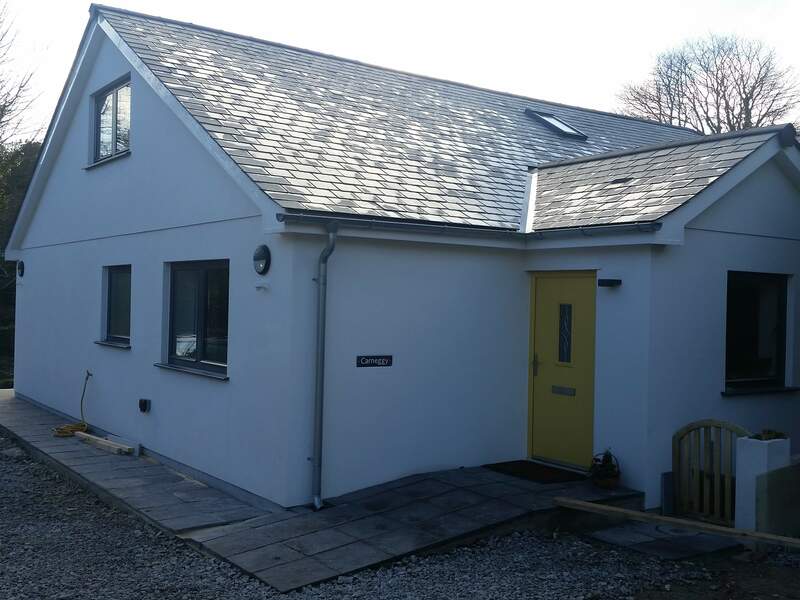 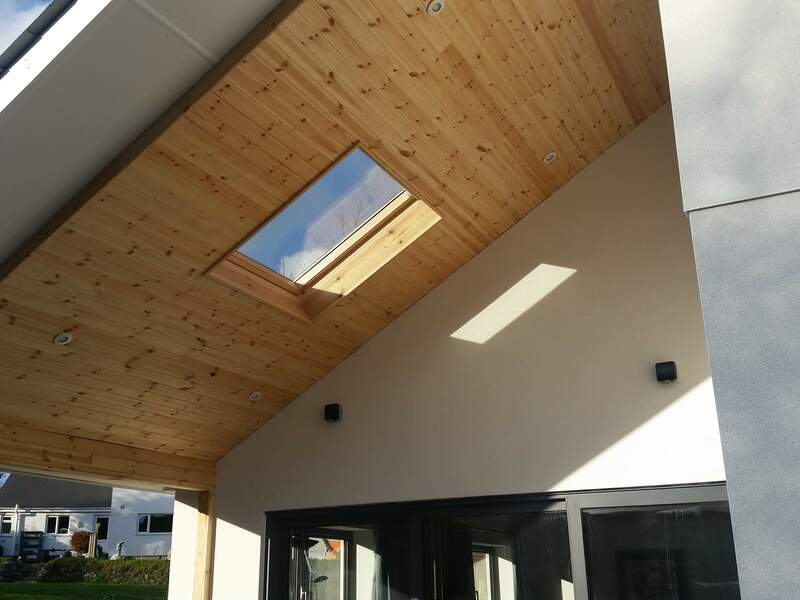 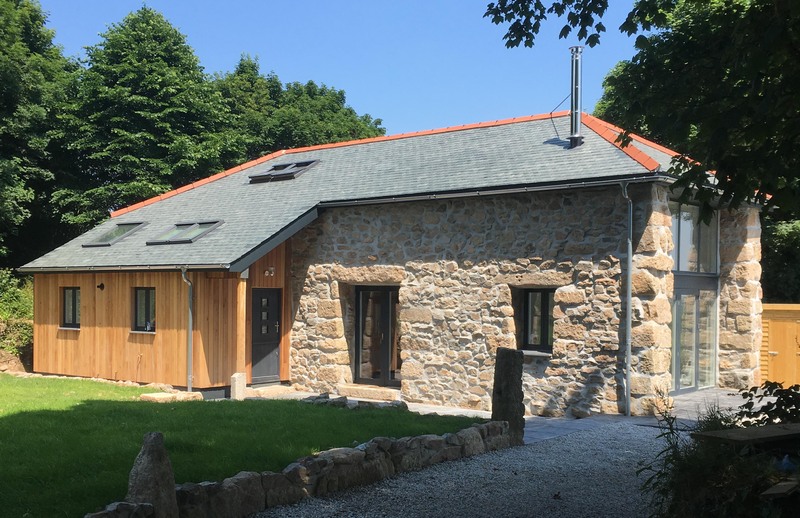 We were appointed in 2018 to provide full architectural services in the design of a detached family home within an existing triangle shaped garden plot in Falmouth, replacing an existing garage & workshop to provide a modern two bedroom home. 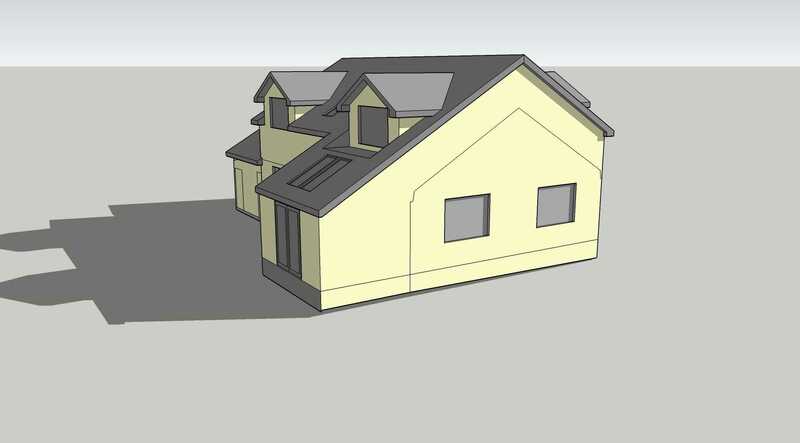 Planning was submitted with approval granted in August 2018, with works scheduled to commence early 2019. 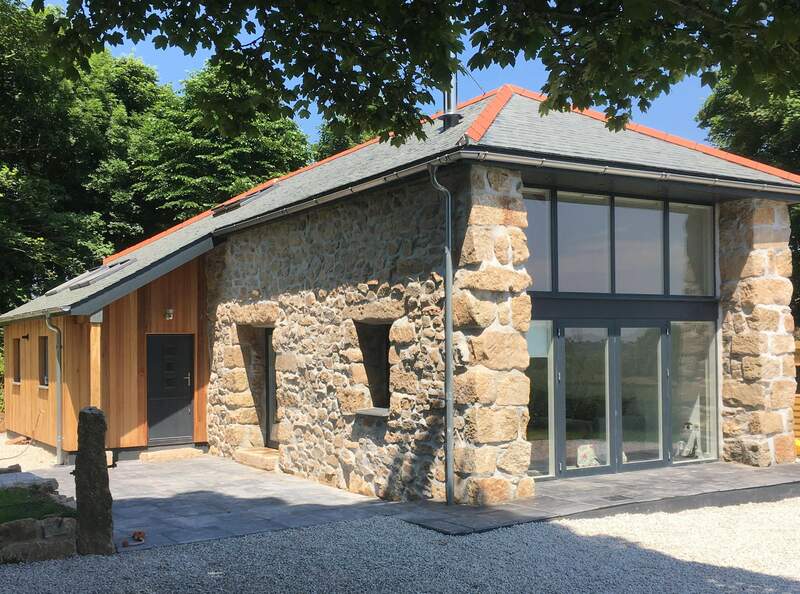 Appointed in 2018 for the design of a new detached family home, within an existing garden plot on the outskirts of Camborne with far reaching countryside views. 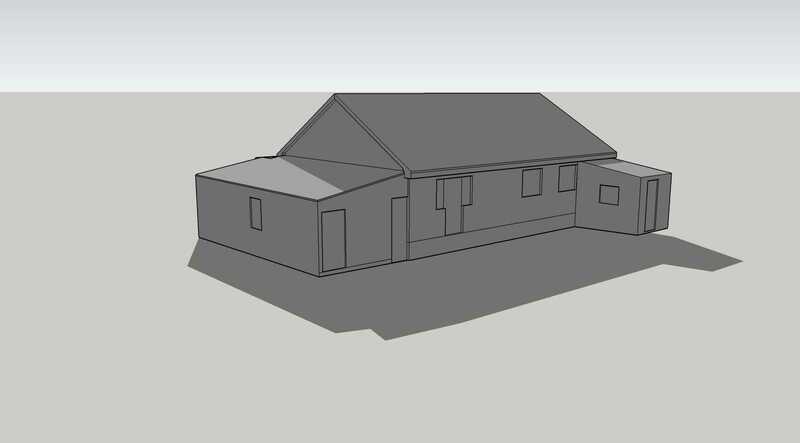 The scheme submitted for planning, July 2018, with full planning approved In September 2018. 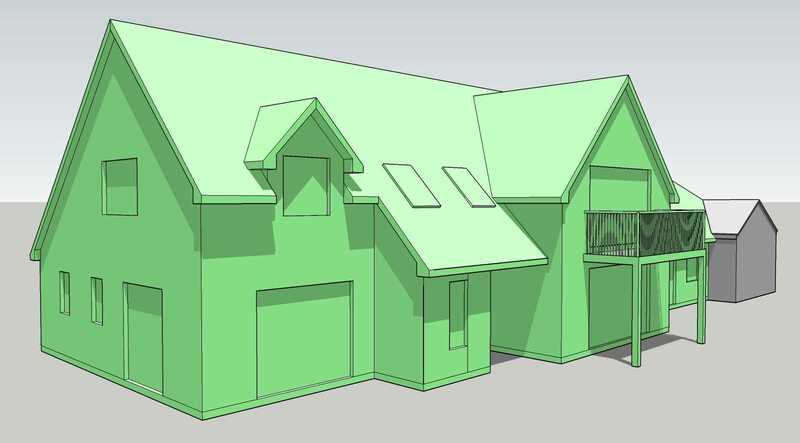 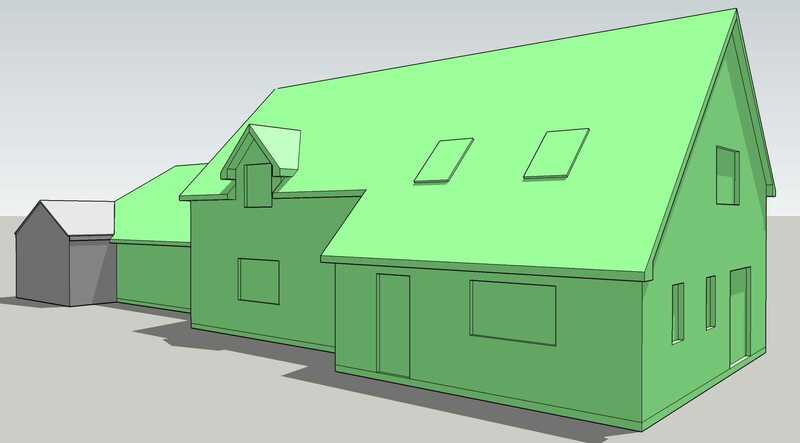 Following the successful appeal for the removal of holiday restriction on an existing single storey holiday cottage, an application was submitted for planning for a large extension to create an enlarged two storey family home which was approved July 2018. 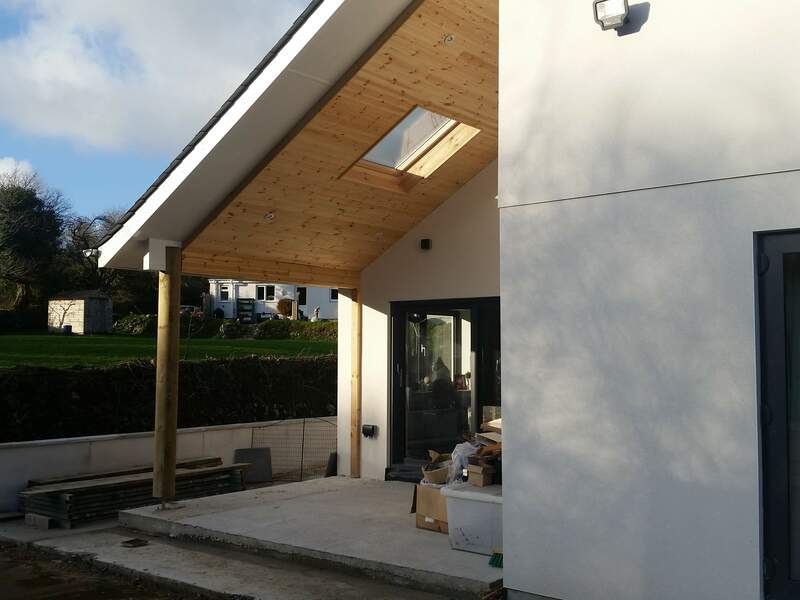 Initial works for Planning & Building Regulations undertaken whilst working for a local architectural company during 2016. 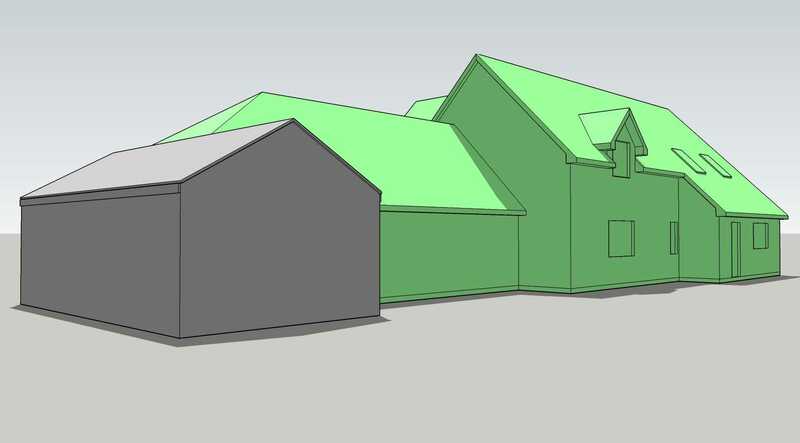 Re-appointed by existing client to undertake amendments to previous approved scheme for planning & building regulations approval including full working drawing package. 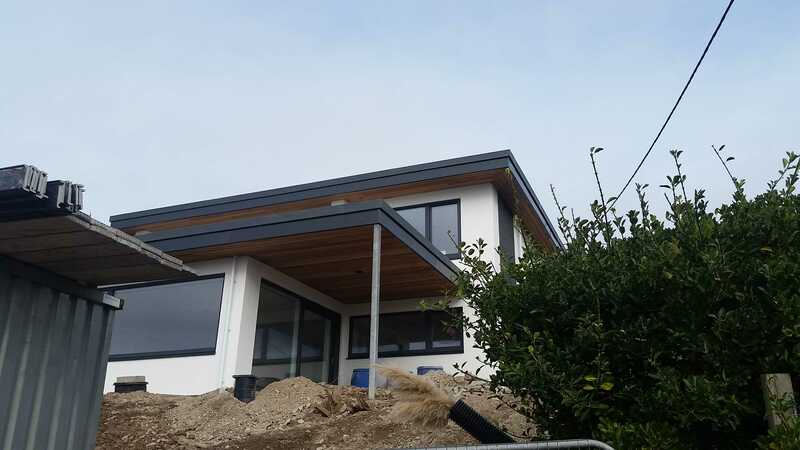 Works completed late 2017 on main building, with external works and landscaping due to be completed spring 2018. 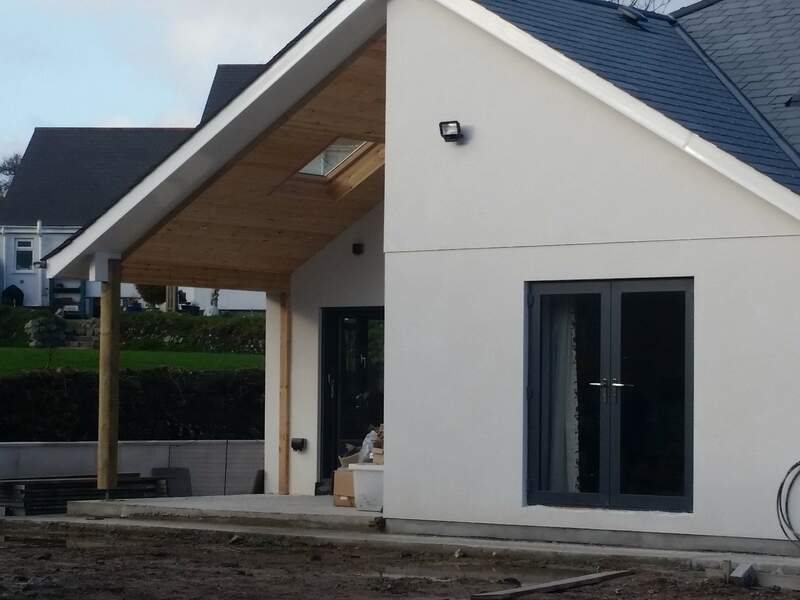 Initial works for Planning & Building Regulations undertaken whilst working for a local architectural company during 2016. 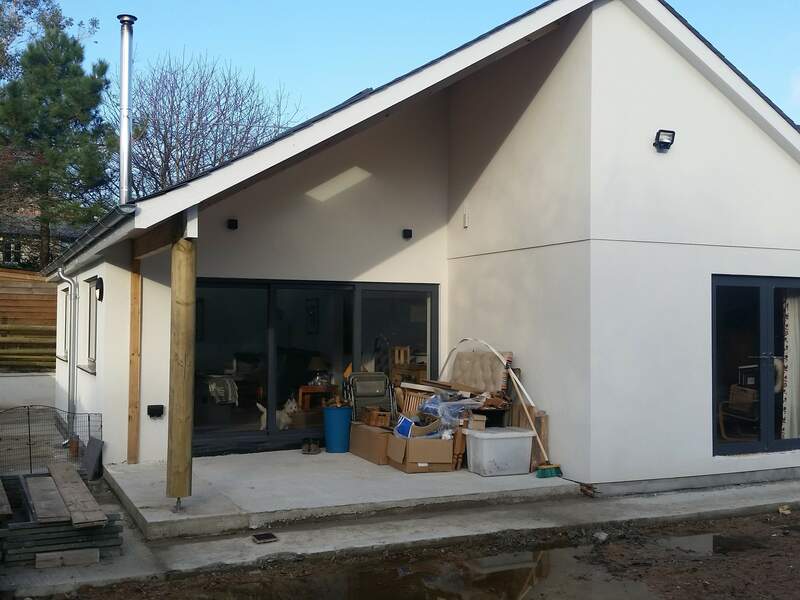 Re-appointed by existing clients in 2017 to undertake amendments to previous scheme to suit masonry construction including working drawings. 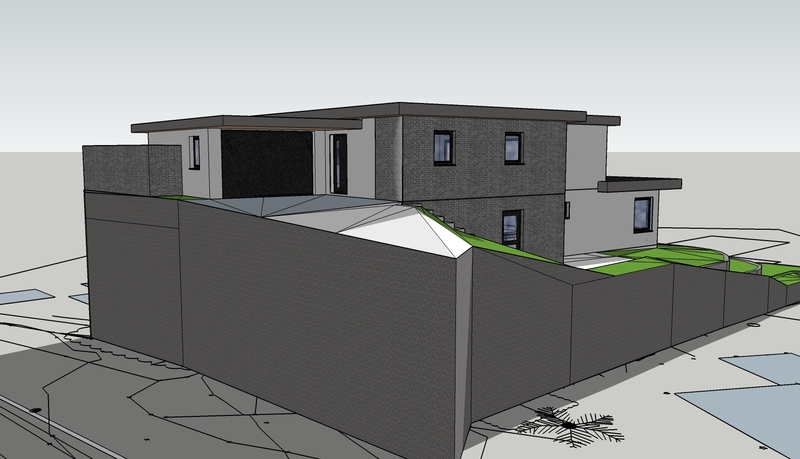 Works completed late 2017 with works now in progress for 2nd plot on adjacent site. 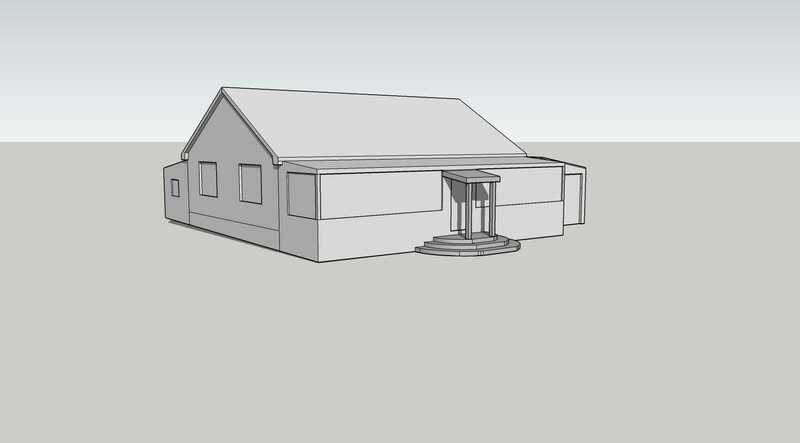 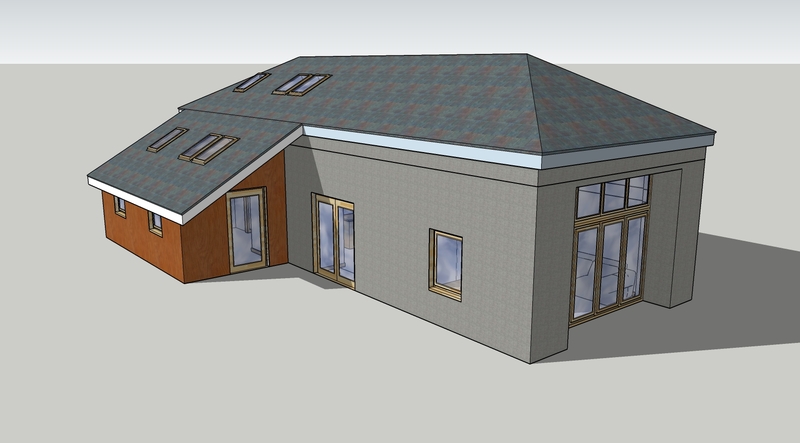 Planning approval granted previously by previous owners prior to selling the site. 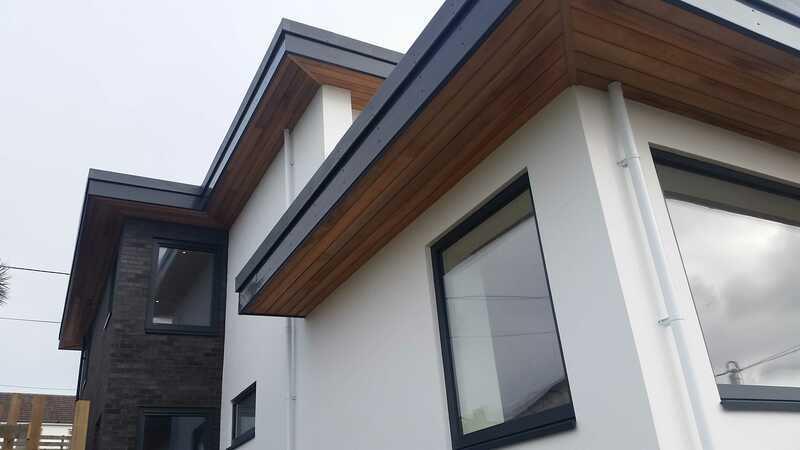 Appointed by the new clients to carry out amendments to the internal arrangements as well as full Building Regulation drawings and specifications. 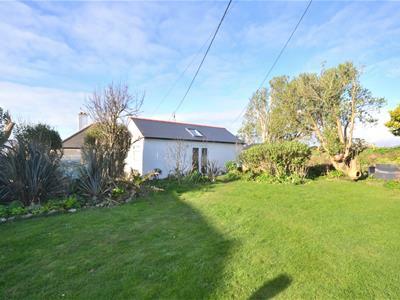 Detached large family home in Scorrier following change of use of existing holiday let to residential. 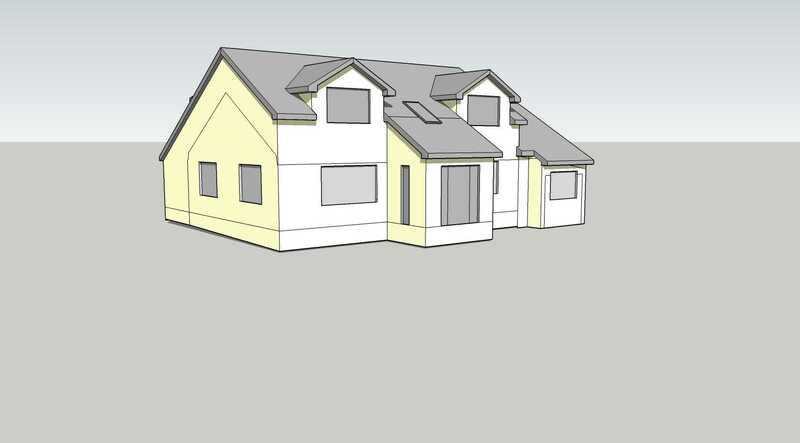 We were approached by the applicants following two previous planning attempts by others, to develop a small parcel of land adjacent to existing three storey flats in Falmouth, Previous designs were rejected due to lack of amenity/parking and overbearing on the existing flats. 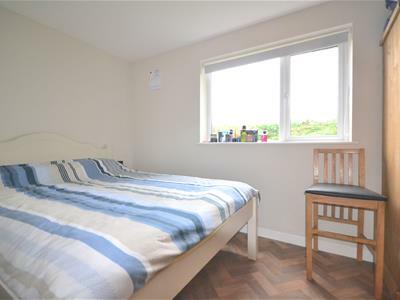 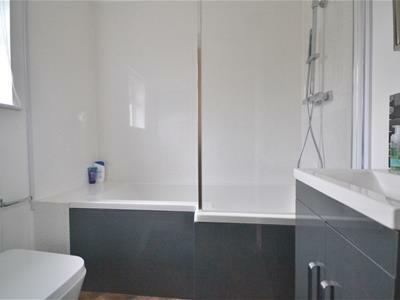 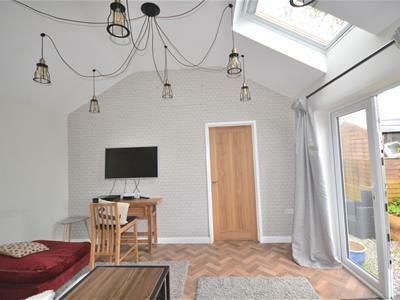 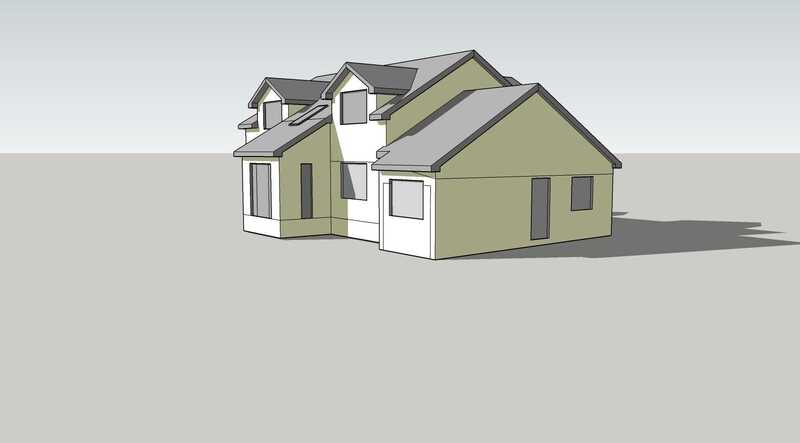 We have therefore designed the new property to address all previous concerns raised. 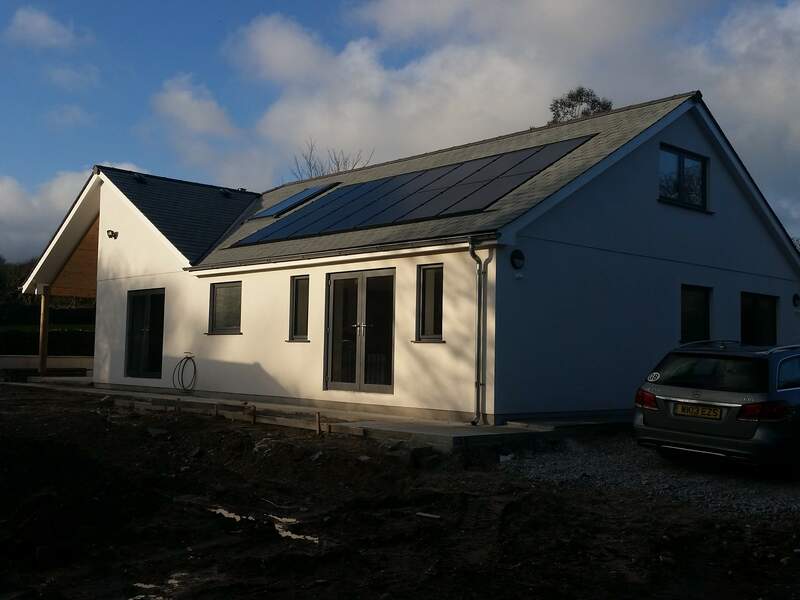 Scheme submitted by Situ8 Planning Consultants and approved in 2018. 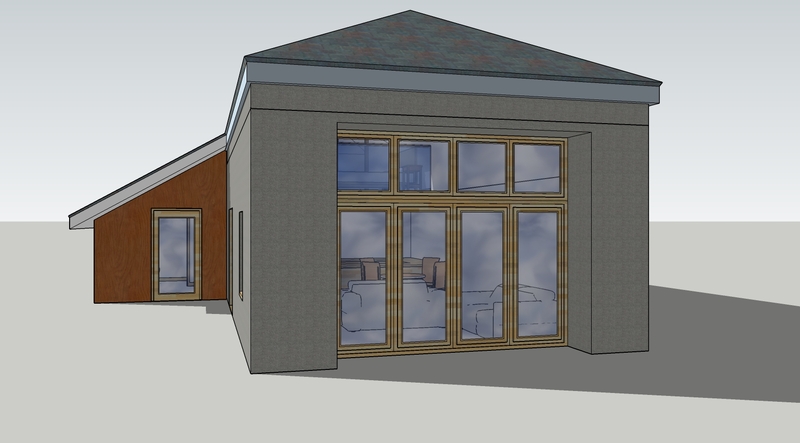 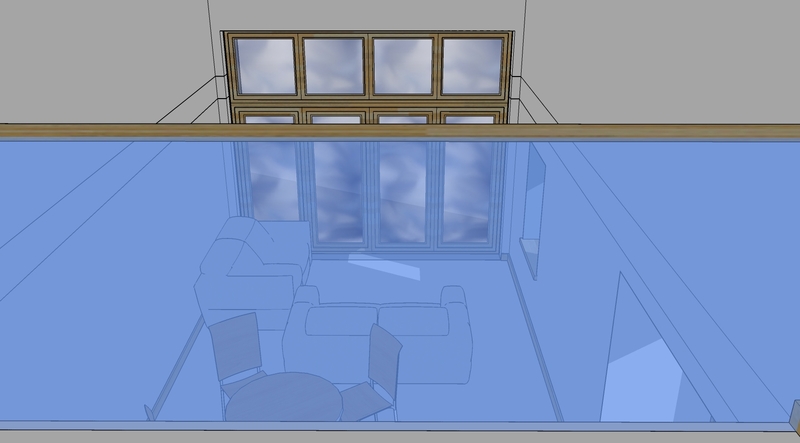 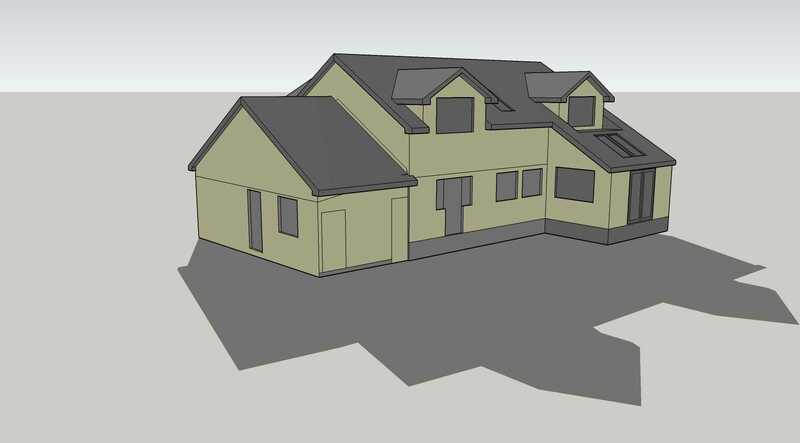 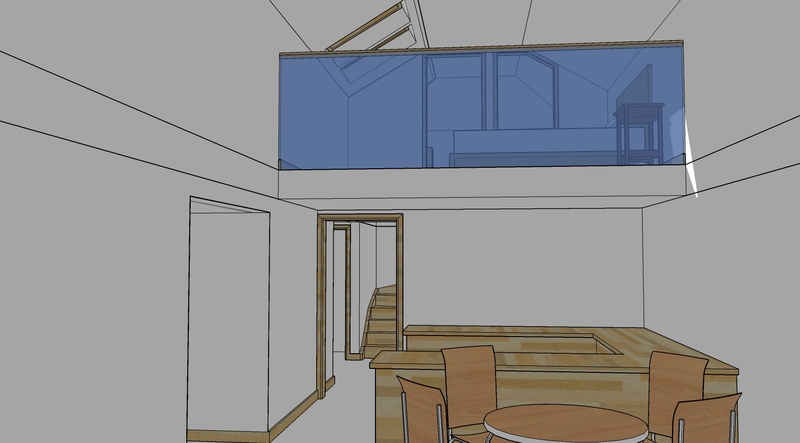 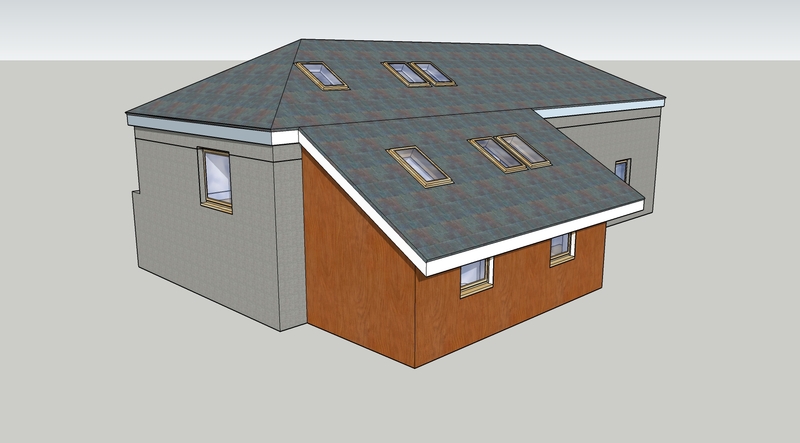 Following the purchase of an existing Bungalow, we were appointed by the clients to design a new first floor extension and alterations including conversion of an existing attached garage to provide additional accommodation. 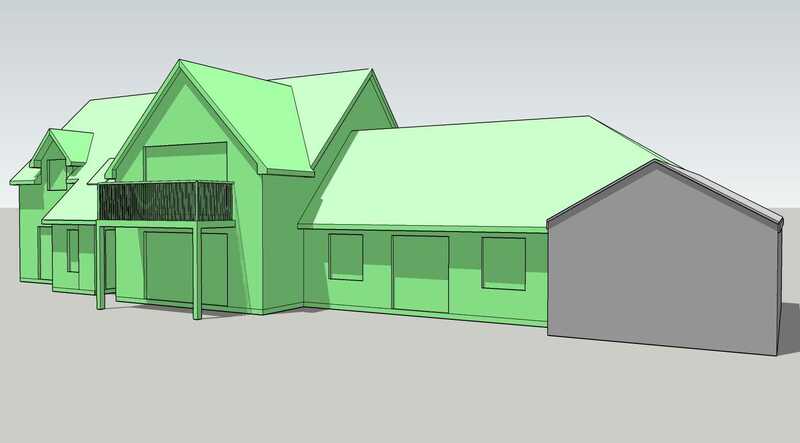 Full Planning Permission has been granted, with works due to commence on site June 2018.